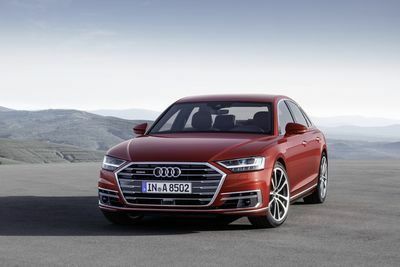 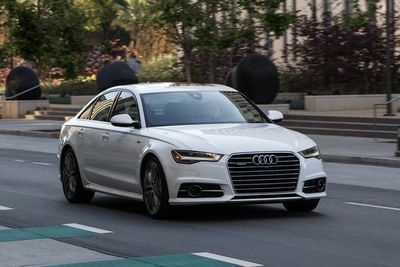 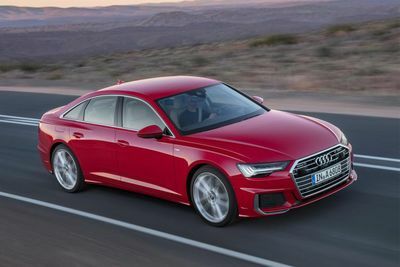 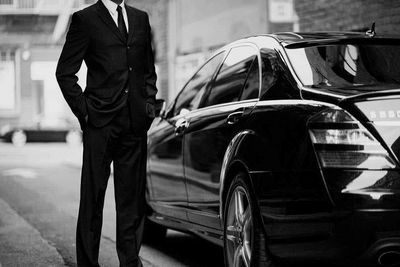 Audi's New A8 And A8 L Is The Future Of Luxury Cars! 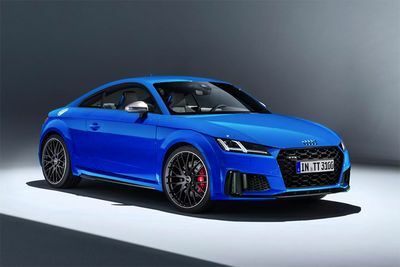 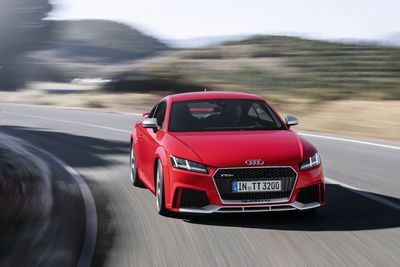 Video: New Audi Tt Rs: 400hp And 0-100km/h In 3.7s! 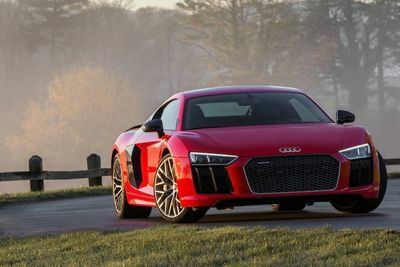 How Do You Double The Fun In Your Audi R8? 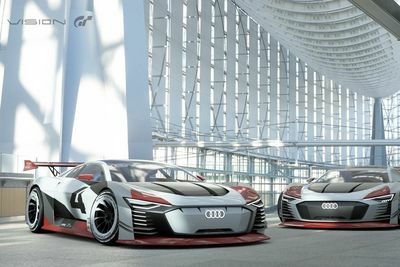 Just Add Twin Turbos! 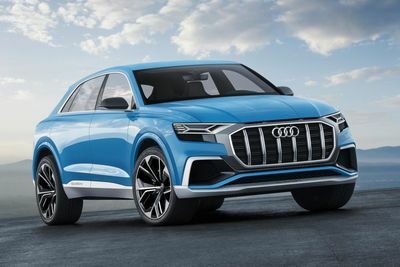 Audi Offers A Taste Of The 2019 Model, The Audi Q4! 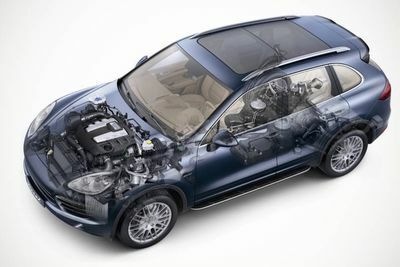 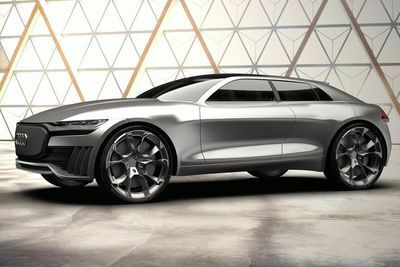 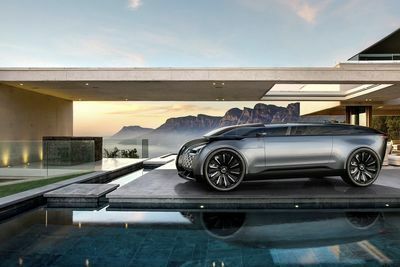 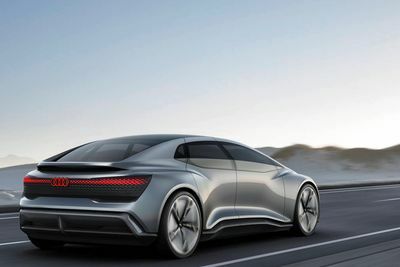 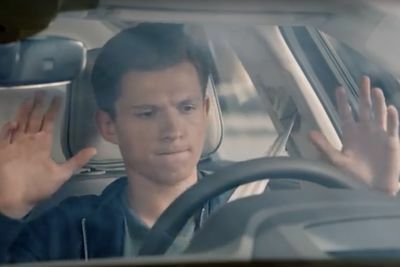 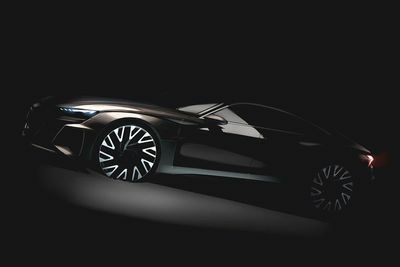 Latest Audi E-tron Is All About Comfort And Technology! 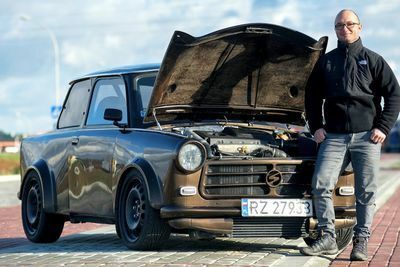 Video: A Trabant Gets An Audi Tt Engine!! 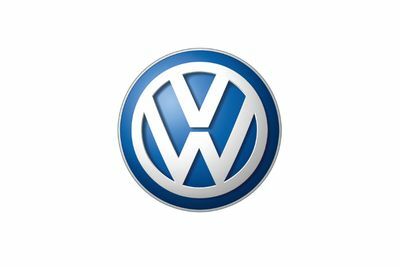 The Trabant was produced in East Germany by VEB Sachsenring from 1957-1990 and continued until 1991. 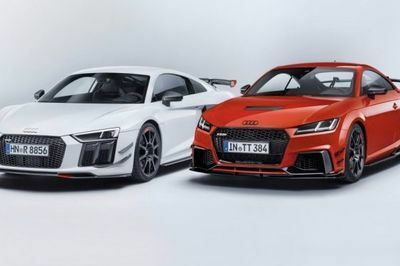 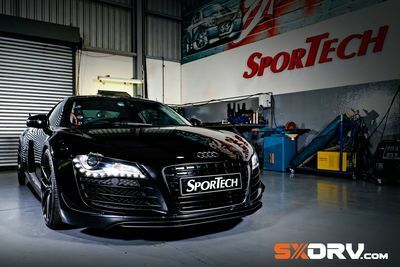 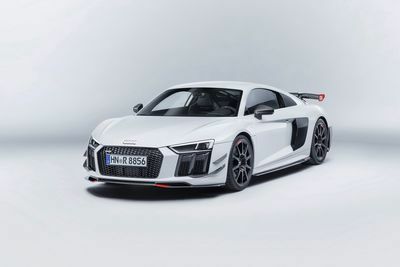 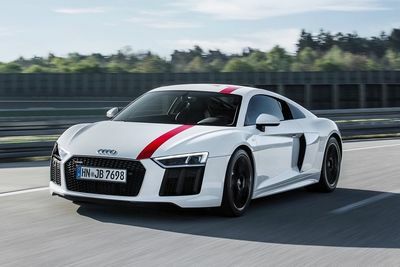 Audi Reveals Performance Parts For R8 And Tt!